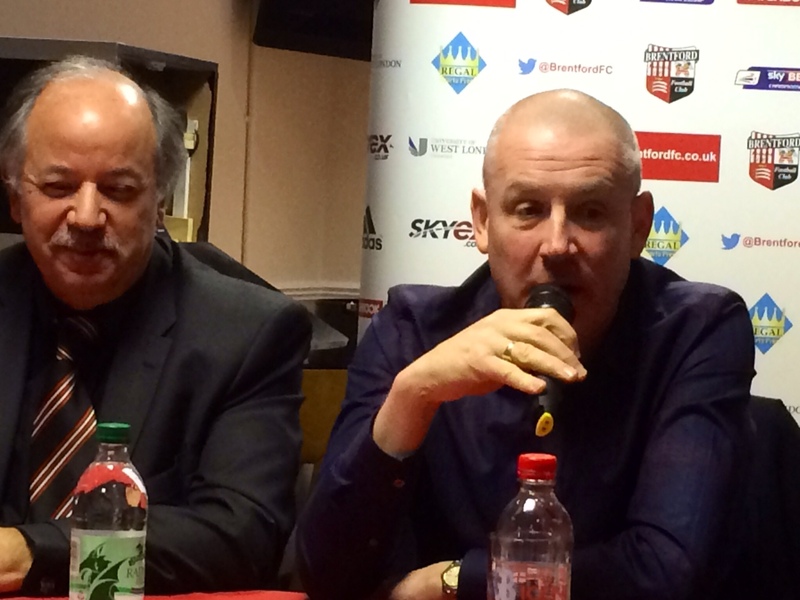 The Mystery of Warburton and Brentford. What exactly do we know? 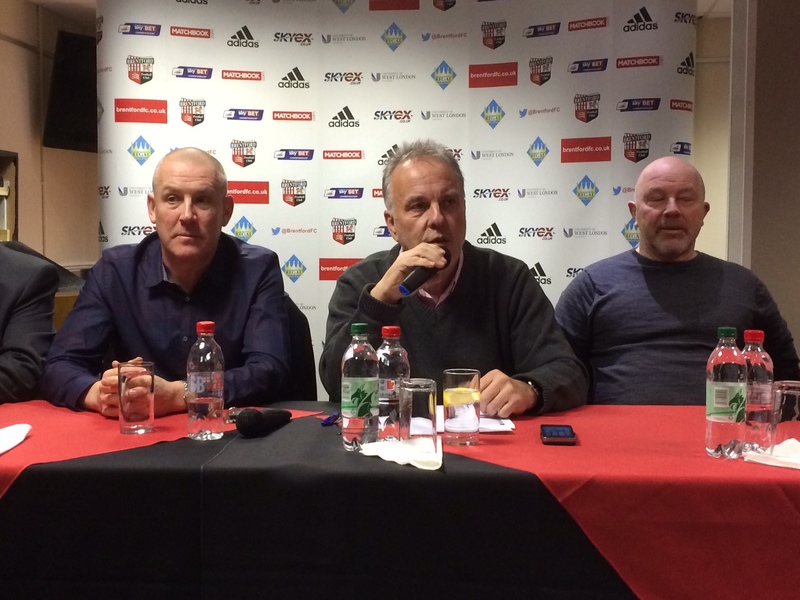 Brentford fans woke up tuesday morning 10th Feb to a large article in The Times that announced that Mark Warburton would be leaving the club at the end of the season. 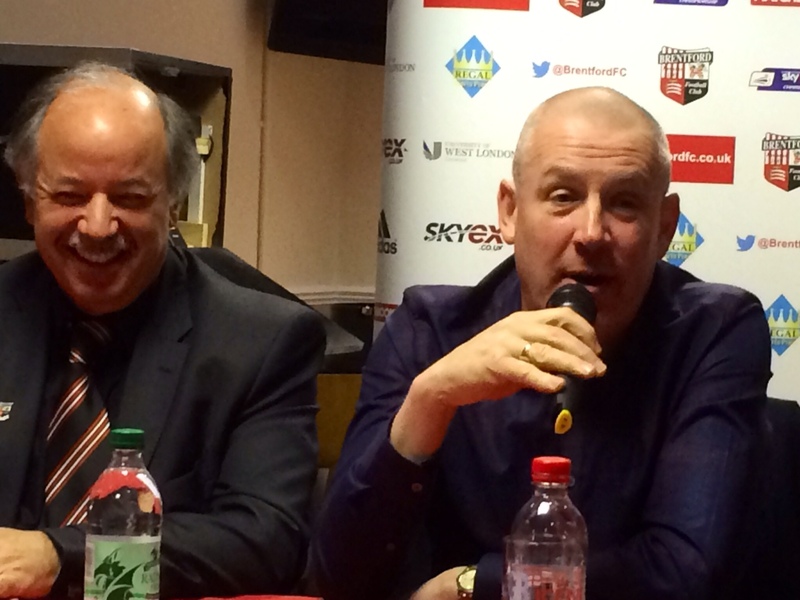 Today 11th Feb it seems Sporting Director Frank McParland may well be also leaving. Why? Behind these unexpected and unwanted developments it seems there are two strands of thinking. Matthew Benham wants an all-powerful sporting director who makes all the decisions regarding new signings, unlike the current situation where Warburton does this. McParland is not seen as the man. The second issue relates it seems to the desire by Benham to want to bring in a free-kick coach and a sleeping expert. Warburton does not want to change things when things are moving so well this season. 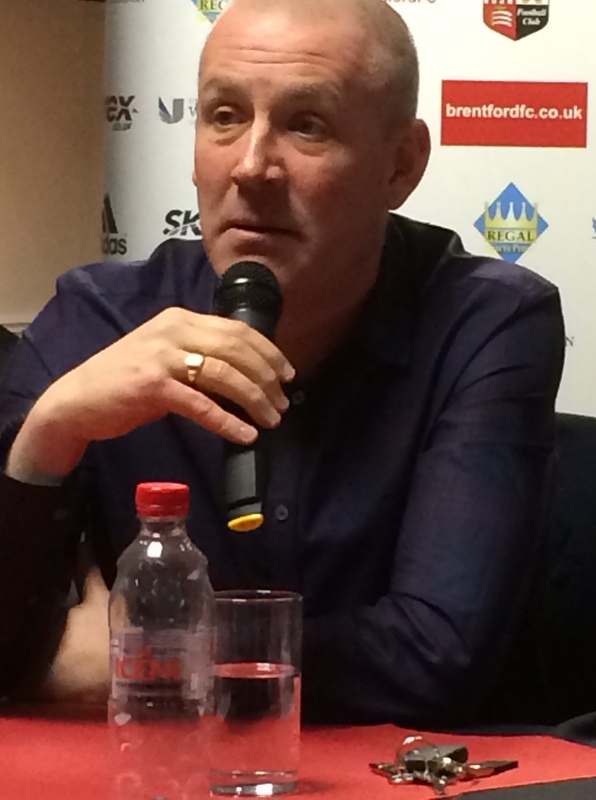 Further confusing aspects that may be primary or secondary problems relate to the news that Warburton it seems is on the radar for the Leicester City job, but seemingly not yet approached, and his name is mentioned in relation to the currently vacant QPR position, where any degree of interest is not reported on. 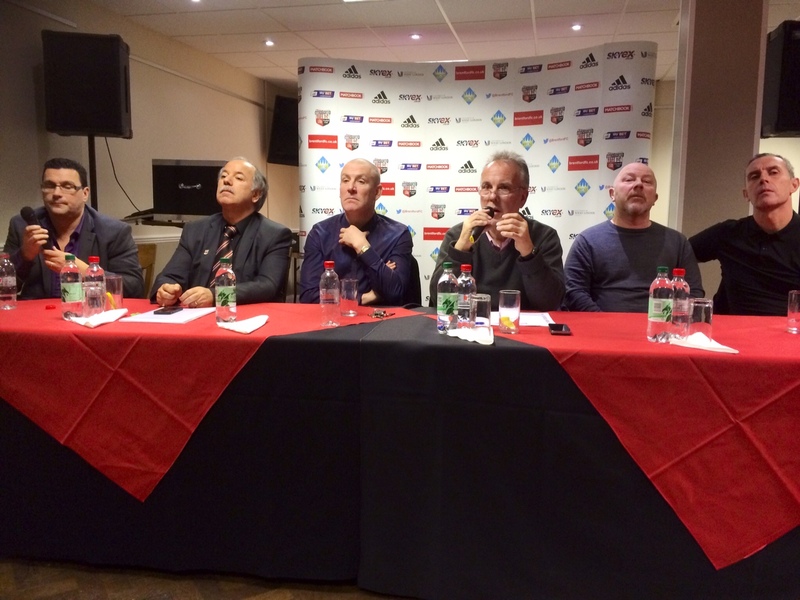 So what does this mean to Brentford? At the moment it is just a huge fog. Brentford have been in discussions with a potential Spanish manager of Rayo Vallencano, Paco Jemez. Again it is unclear what the sequence of temporal events might have been, but the comments yeaterday by Warburton that he will see the job through this season, is suggestive that he was being pushed before being potentially pulled for other roles. The last piece of news relates to a posting by Benham on facebook this morning, where he says ” Its been a very difficult 24 hours. I will try to explain the situation more in the next couple of days. 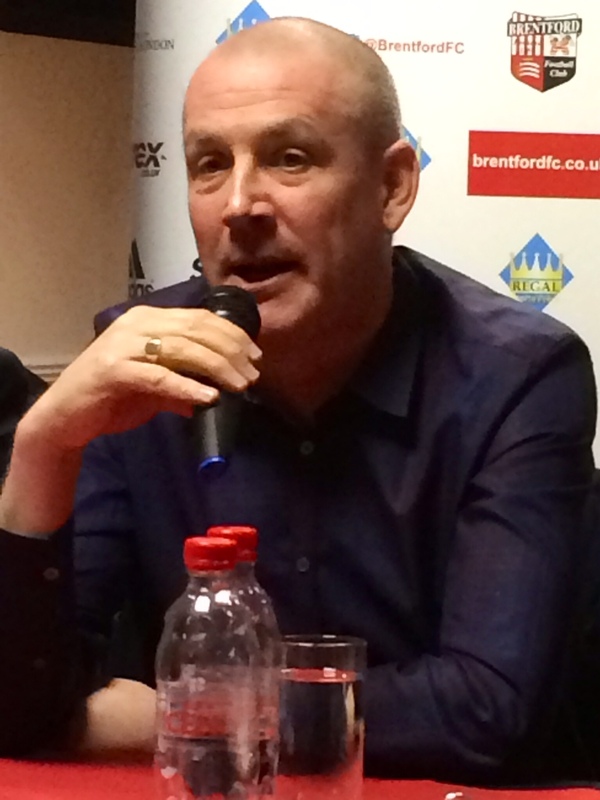 I’ve been a genuine fan since 1979 and try to honestly act in the best long term interests of the club”. So the saga has a long way to go and might unravel in any direction. Lets see.